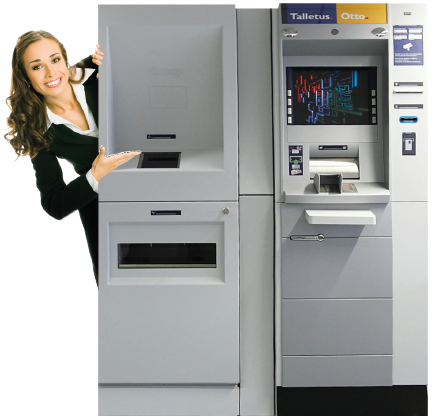 TalletusOtto is an automated teller machine (ATM) that lets you deposit notes and coins to the debit account of your bank card. The same ATM also provides you the basic services familiar from Otto ATMs: cash withdrawal, balance and transaction enquiry. 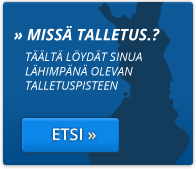 TalletusOtto accepts and credits immediately to your account undamaged authentic euro notes and coins. Maximum single deposit is 200 notes or 5 000 €. Deposit only clean and undamaged money in the ATM to ensure its proper operation. 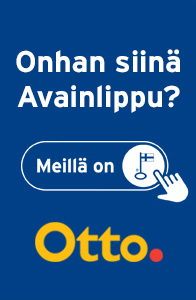 In case you have problems with the ATM: TalletusOtto info at your service 24/7, tel. 020 330. In case you need to enquire about your account: contact your bank.